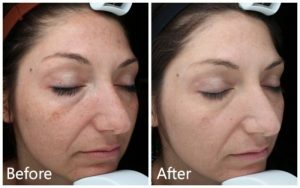 Halo is a new, cutting edge laser treatment that can dramatically improve dull, sun-damaged and tired-looking skin without the downtime associated with traditional laser resurfacing procedures. The first of its kind, Halo is a hybrid fractional laser that simultaneously delivers pulses of ablative and non-ablative energy to the skin. The ablative energy precisely removes damage in the skin’s upper layers while the non-ablative energy penetrates deeper to selectively target vessels, deep dermal pigment and stimulate collagen production. Every patients’ skin concerns and treatment goals are unique and so is every Halo treatment. 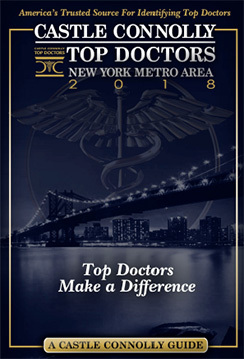 With an unprecedented degree of control, New York City board-certified plastic surgeon Dr. Schwartz is able to fully customize treatment parameters for the downtime you have available and the results you desire. What skin conditions can Halo treat? Halo’s independent tunable settings enable Dr. Schwartz to fine-tune treatment parameters to effectively target and treat a wide variety of skin conditions in patients of different skin types. 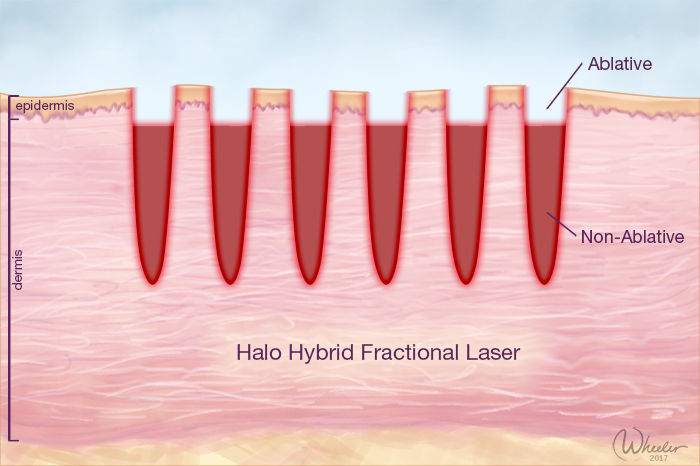 How does the Halo fractional laser work? The Sciton Halo is a hybrid fractional laser, which means it simultaneously emits two types of laser light to fractionally resurface the skin. At the start of each treatment, a new sterile, disposable treatment tip is attached to the laser handpiece. The tip contains two small rollers, which allow the practitioner to roll the handpiece across the skin in a back and forth motion. As the tip glides across the skin, Halo rapidly fires sequential pulses of ablative and non-ablative laser energy. These pulses remove layers of damaged tissue and leave behind microscopic thermal injuries that jumpstart the body’s regenerative healing mechanisms. Old tissue is replaced by new, healthy tissue that’s smoother, brighter, and younger looking. To fully understand how Halo works, it’s important to understand the difference been ablative and non-ablative lasers. Ablative lasers remove the damaged outer layers of skin, allowing new, healthy skin to grow in its place. As the laser beam passes over the skin, it is instantly absorbed by the water in our skin cells, leading to their immediate vaporization. Ablative laser treatments can offer significant improvement in wrinkles, scars, and sun damage in as little as one treatment, however, more pronounced results often come at the cost of increased downtime. Non-ablative lasers leave the skin’s surface intact while directing energy to a precise depth below the surface. This means non-ablative lasers can travel much deeper than ablative wavelengths and target pigment and other skin conditions that reside in the deepest dermal layers. As the laser energy passes through the skin to a preset depth, it rapidly heats the water and hemoglobin in the skin cells without causing the water in those cells to vaporize. This process of selective heating creates microscopic columns of injured tissue that initiate the process of new collagen production. Non-ablative laser treatments are associated with less downtime, although a series of treatments is often required to achieve visible improvement. With the Halo, Dr. Schwartz can now offer patients the best of both worlds – the fast, dramatic improvement of an ablative treatment with non-ablative-like downtime. 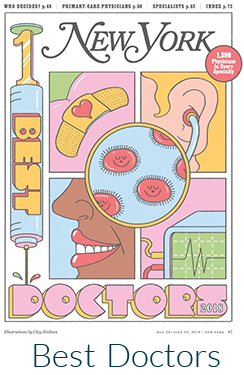 Patients can reach their aesthetic goals in fewer treatments, in greater comfort, and with the option to resume normal activities the very next day. What should I expect before, during, and after my Halo Treatment? 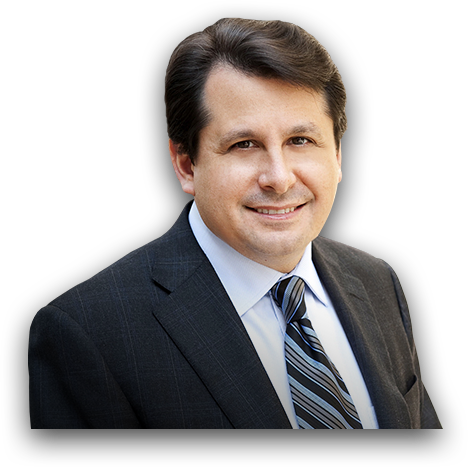 During your initial consultation, Dr. Schwartz, will listen to your concerns and treatment goals and answer any questions you may have. After a brief skin exam and complimentary Visia complexion analysis, Dr. Schwartz will explain your treatment options and build a personalized treatment plan based upon your specific and individualized needs. On the day of your procedure, you will be asked to arrive at our office 1 – 1.5 hours prior to your treatment, to allow sufficient time for a topical anesthetic to be applied and begin working. The treatment typically takes 20 minutes to an hour, depending on the number and size of the areas being treated. Once the skin is fully numb, the treatment is virtually painless. To further enhance your comfort, the Halo’s integrated cooling tip blows a continuous stream of chilled air over the skin, minimizing the feeling of warmth that can build during treatment. Following your procedure, Dr. Schwartz will apply Cicalfate Restorative Cream to keep the skin moist and help speed recovery. Most patients can resume their normal daily activities, including the use of makeup, as soon as 24 hours after treatment. As the skin heals, it will appear softer and smoother and take on a rosy glow while collagen production continues for several months. The results of your Halo treatment will provide both immediate and long-lasting benefits that can be maintained and further enhanced with subsequent Halo treatments combined with Forever Young BBL. 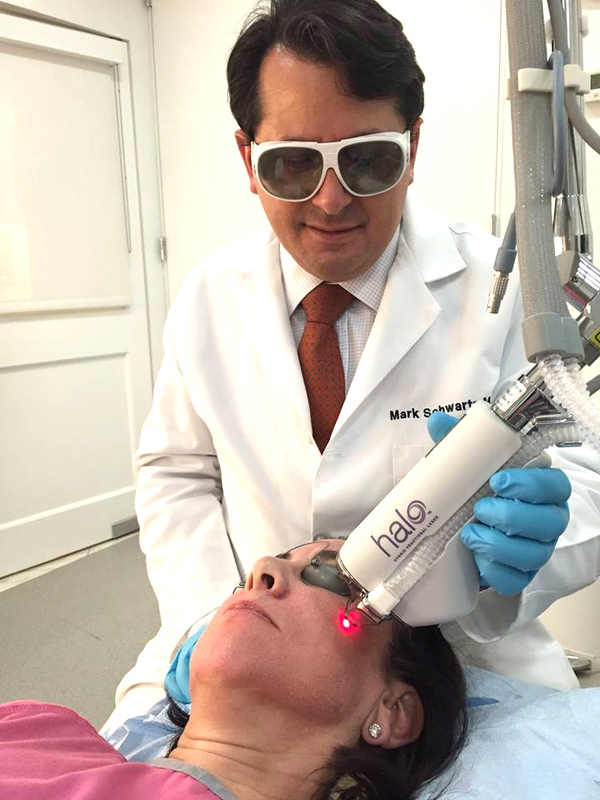 Call us at 212-737-9090 to schedule a consultation with Dr. Mark H. Schwartz or to find out more about our Halo hybrid fractional laser procedure.